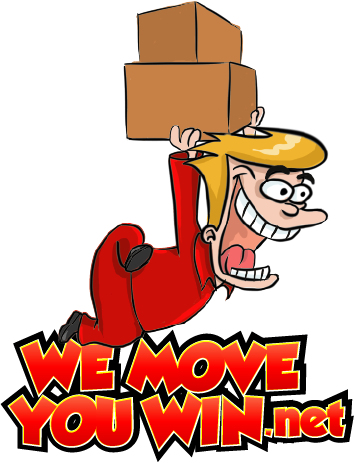 WEMOVEYOUWIN 1-844-221-3579 DISCOUNT MOVERS: Tenant Fox- Flint,Mi Immediate Move-in! 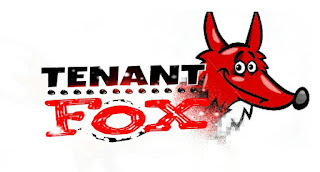 Tenant Fox- Flint,Mi Immediate Move-in! 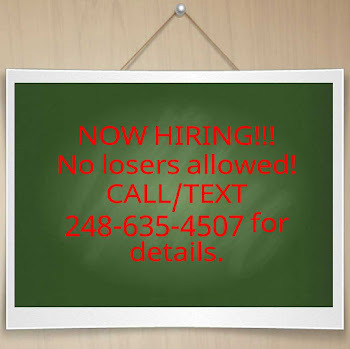 A MESSAGE FROM THE LANDLORD! I want to let you know i have the house for rent and it's ready for immediate move in. The heating system is gas, there is washer and dryer and all utilities are included in the rent The Utilities included are : Gas/Electric , Phone/Internet ,Water , Garbage And cable which is optional. 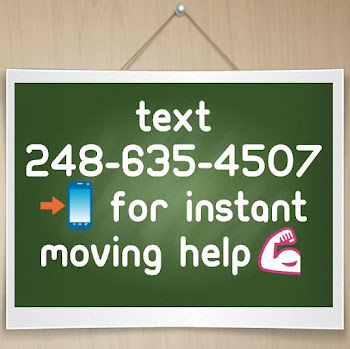 I'm a first timer in this process ,I have never rented my house out and so we might miss some process, the reason I'm renting it out is because I'm now a volunteer work and out of the state for a project.Presently, I am out State with my family, Hence the urgent need for a reliable individual or family to stay in the house for a short or long term base, While we are away. NOTE: There is no Realtor in charge again and we have no one around to show you the inside, you can go by the address and if you want the inside pictures i would send it. PLEASE IGNORE THE FOR SALE SIGN IN THE BUILDING OR ANY ON-LINE PLATFORM. So if you are interested in the house, get back to me so we can proceed.